*Please be aware that this page will soon be unavailable. Our new SoloProtect Mobile page is available here, providing a detailed breakdown on the design, functionality, and benefits of implementing SoloProtect Mobile. SoloProtect Mobile is the BS 8484 approved * lone worker app for your Android Phone. If you employ staff that work alone or face risk on a limited, or infrequent basis, this might be the best solution. SoloProtect Mobile can be used to offer effective lone worker protection, but for a level of investment below the typical price threshold for a 'dedicated lone worker device', such as the SoloProtect ID or SoloProtect Go. 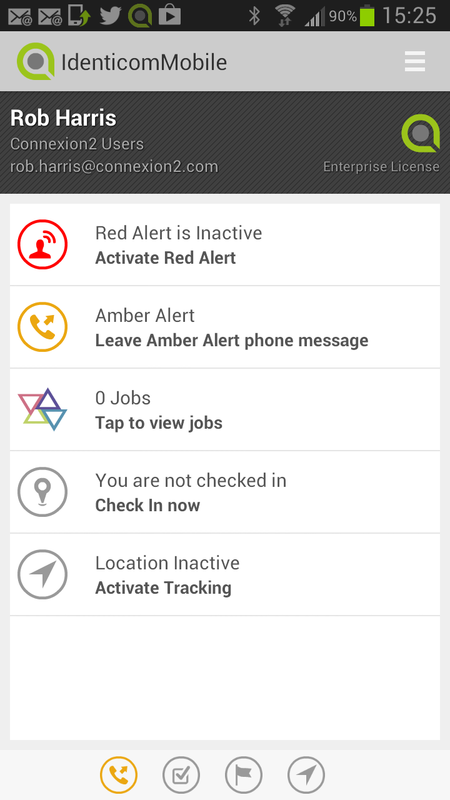 SoloProtect Mobile allows an organisation to provide lone workers with a Android app that enables them to access all the standard functionality employed on a SoloProtect ID - including 'Red Alert' (24/7 link to Alarm Monitoring), 'Amber Alert' (voice message sent through the app to the Alarm Receiving Centre), or the 'Device Check' (gives the user feedback on device status and connectivity). Don't be deceived by it's simplicity however. SoloProtect Mobile is also a highly scalable product offering that can give a lone worker and employer, a whole host of additional functionality when used in conjunction with a SoloProtect Solution, encompassing Mobile Workforce Management. The application is easy to use and has a clear user interface allowing a user to switch from the homepage, to their safety functions at the push of a button. The application uses the touch-screen functionality available on handsets that are commonly available. 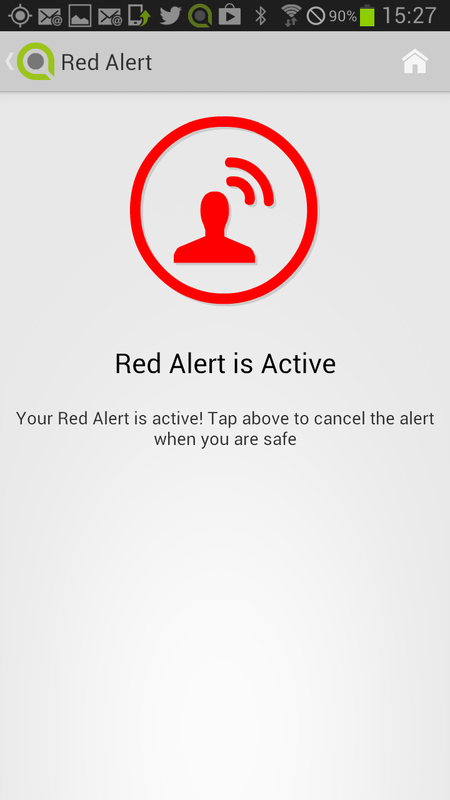 Whilst SoloProtect Mobile does not offer a user the same discreet use benefits that a SoloProtect ID does, it is simple to navigate and allows a 'Red Alert' to be opened through general navigation through the app, or through definable short-cut keys. Senior executives, Company Director's or board members who face risk very infrequently, but who travel regularly, possibly internationally. 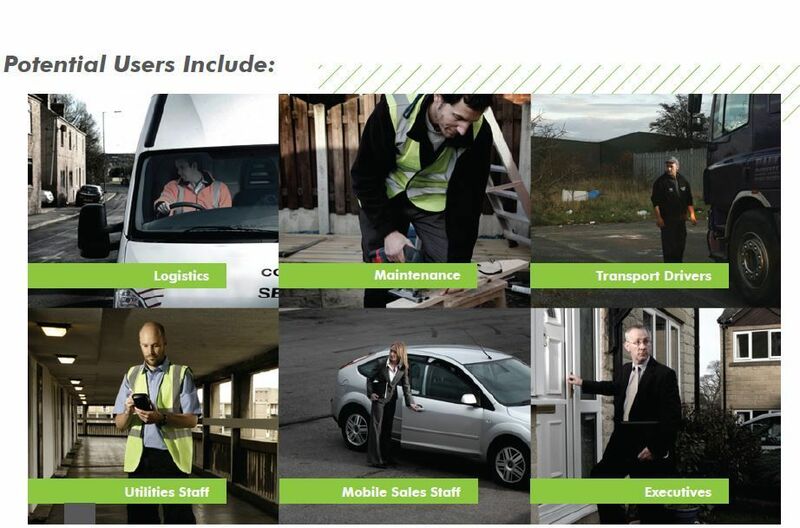 Community based personnel that don't require either discreet wear or usage of a lone worker solution. Delivery or logistics personnel that are not entering homes or visiting remote locations. Mobile workers that are not required to carry identification, but may be using GPS monitored handsets. Where can I download SoloProtect Mobile? 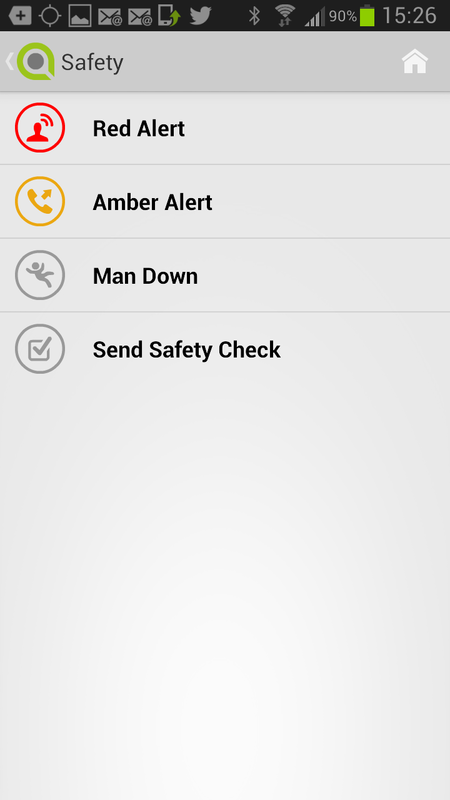 SoloProtect Mobile is available only on Android formats. If you require access to the application - either as part of a paid trial or to sign up for 12, 24 or 36 month contract - please Contact Us to arrange. *This page will soon be unavailable. Please view our new SoloProtect Mobile page here, for a detailed breakdown on the design, functionality, and benefits of implementing SoloProtect Mobile. SoloProtect Limited Registered in England No: 5003084.